Palms River Resort will happily answer your questions and provide any information that you need. Simply fill out the form below, click "Submit" and your request will be forwarded to Palms River Resort for their prompt attention. Palms River Resort is centrally located between Laughlin and Lake Havasu, on the riverfront of the Colorado River. The environment is wonderfully relaxing, with spectacular scenery, plenty to do and roomy sites to park your RV. You’ll be impressed by our attention to detail and the professional management team. Within the resort are a pool with two spas and a children’s pool. Barbecue sites are in the pool area as well. Also on site are a clubhouse with fitness center, a game room, laundry facilities, restrooms and even a kitchen. Athletic couples and families won't be disappointed. The Resort has a sport court with regulation size tennis and basketball courts. The children's play area has a waterslide and jumpee. Then, you can relax on the beach of the river, or set out on it via the launch ramp or courtesy dock. 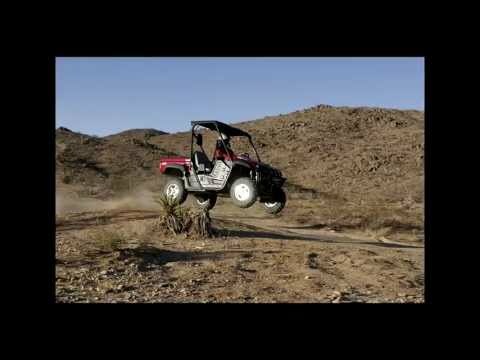 Or take your offroad vehicle right out the Resort's front door to explore endless miles of BLM land close by. •	The Palms River Resort is fully gated to ensure the safety and privacy of all guests and residents. •	Our clubhouse includes a BBQ area, kitchen, arcade, bathrooms, pool table and party room. •	We offer a children’s pool which is perfect size; not too deep for young children. There is also a playground, giant water slide and large jumper. • Unwind after a busy day fun with a swim in our pool. • Play volleyball, basketball, or tennis with your friends. • Enjoy a workout in our fitness center or soak in one of our over sized Jacuzzis. • The park offers FREE Wi-Fi for all RV sites. Residents of the park can enjoy Wi-Fi for a low fee of $9.99 a month, $5.99 a week, or $3.99 for two days. Indoor Storage Available - Our storage units come with concrete floors, sectional doors, are 14 ft tall x 12 ft wide with electricity (110 V, 20 amp to maintain batteries) with pull through sites available. Units are available in the following sizes: 13 ft x 30 ft 13 ft x 35 ft 13 ft x 70 ft.